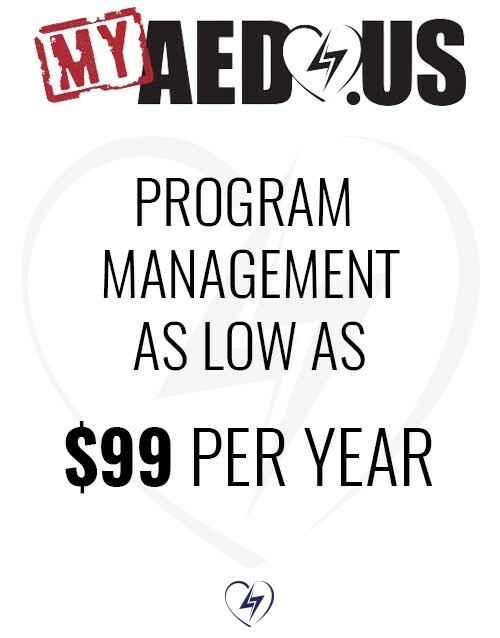 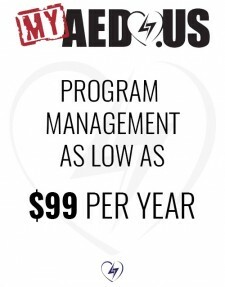 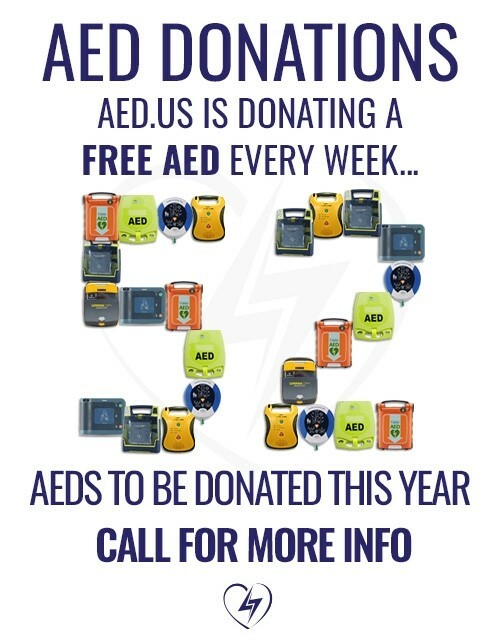 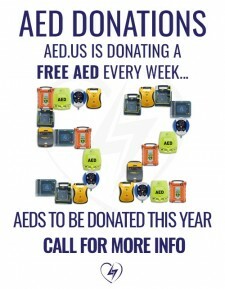 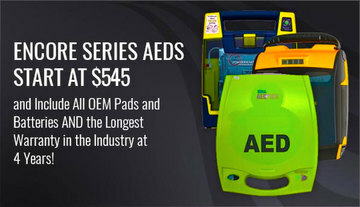 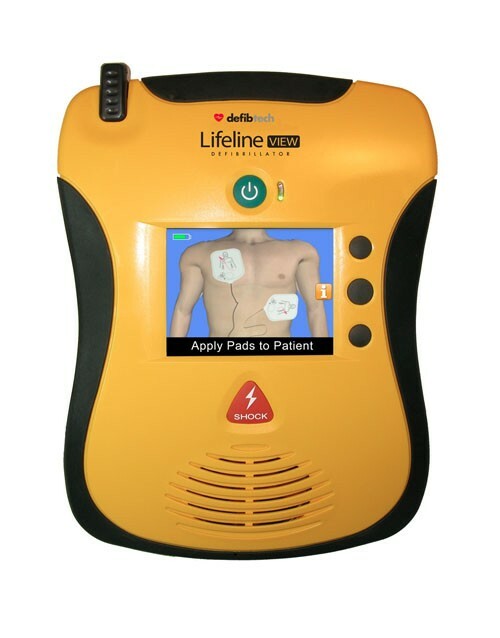 Founded in 1999, Defibtech has placed over 300,000 AEDs in the field. 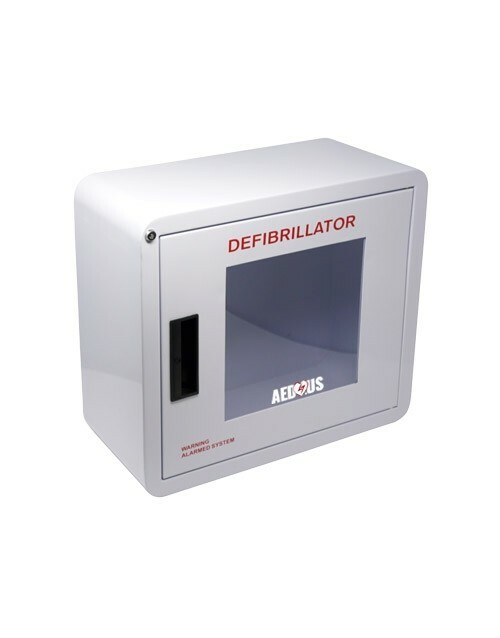 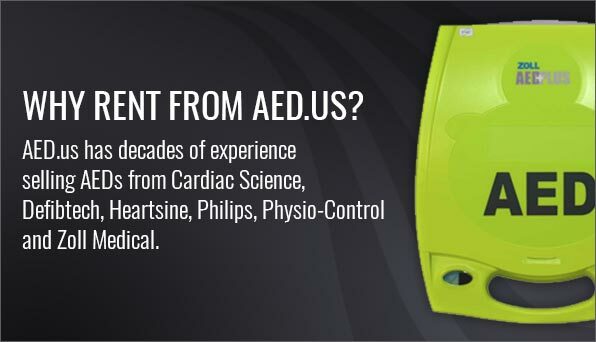 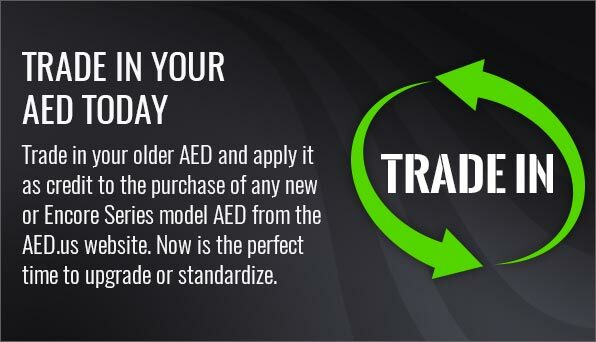 Solely focused on AEDs, Defibtech AEDs are manufactured in the USA. 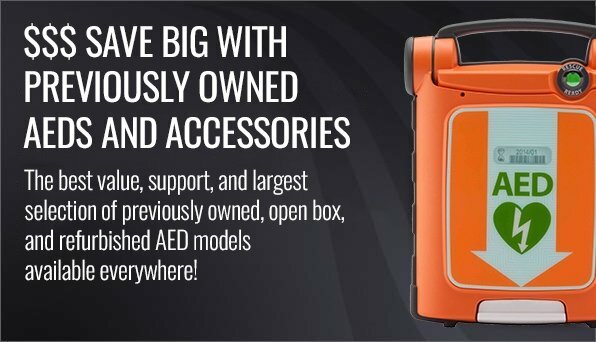 With three models to choose from, Defibtech covers most public access needs. 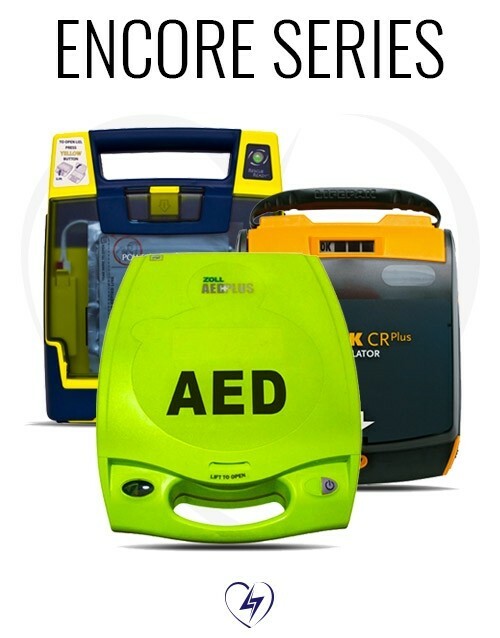 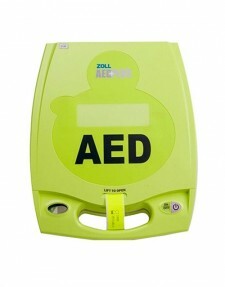 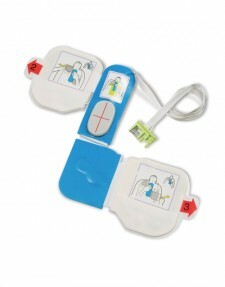 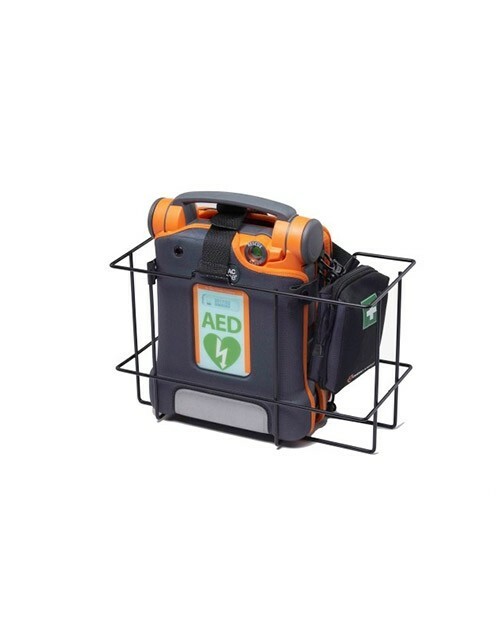 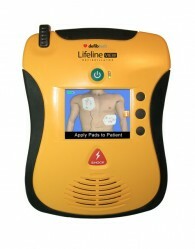 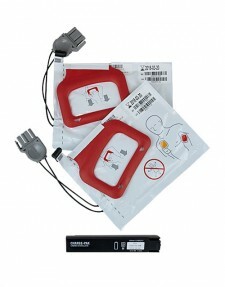 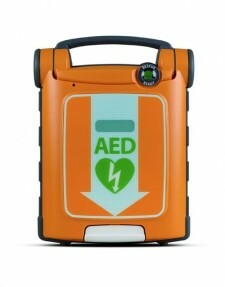 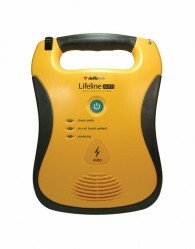 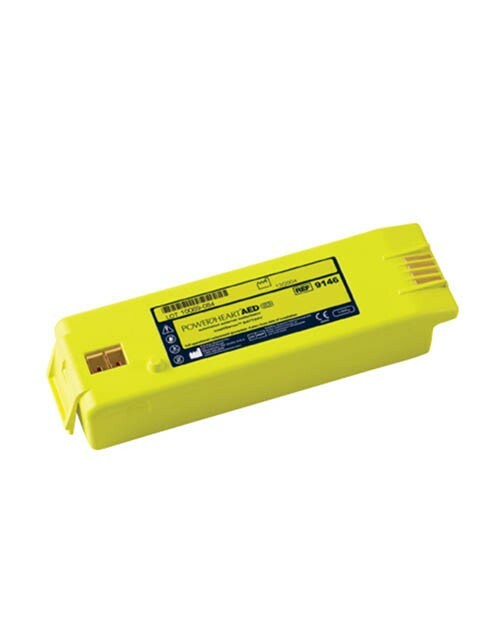 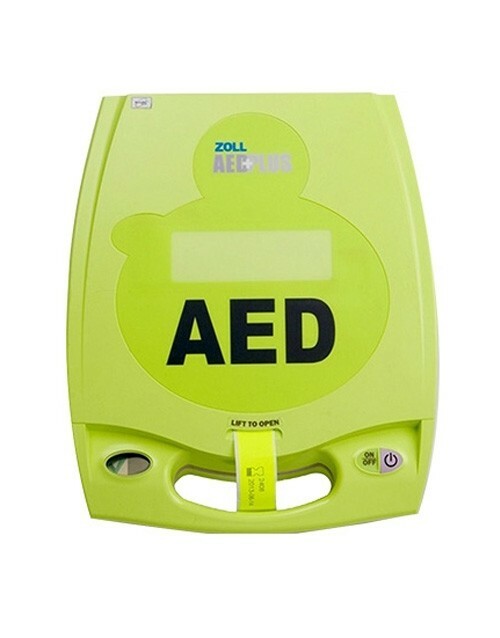 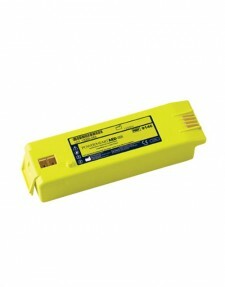 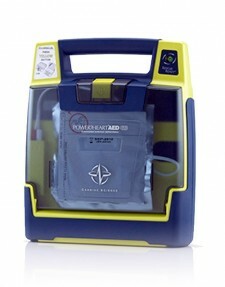 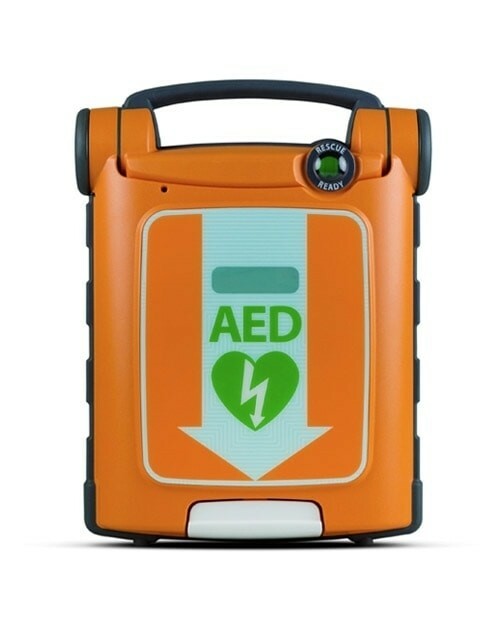 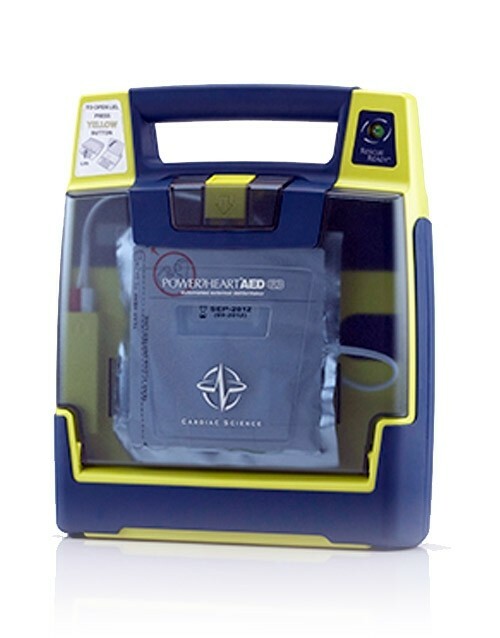 The Defibtech Lifeline Automatic and Semi-automatic AEDs have been in the market since 2003. 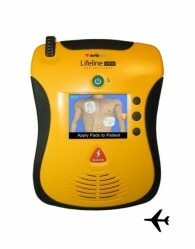 The Lifeline View uses the same life-saving technology, but incorporates a video screen to assist the rescuer during the event.